Kids Nursery Prints: Nursery Art Prints, Happy Babies, Happy New Year 2014! 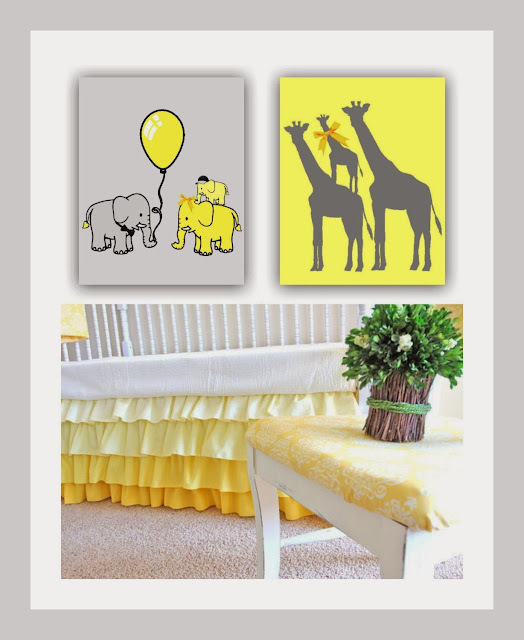 Nursery Art Prints, Happy Babies, Happy New Year 2014! Last year i opened my shop on etsy so i can share my passion for art with the world ! It makes me especially happy to create Art for kids! Maybe because i feel like a child again and i believe that kids deserve original artwork from early age ! 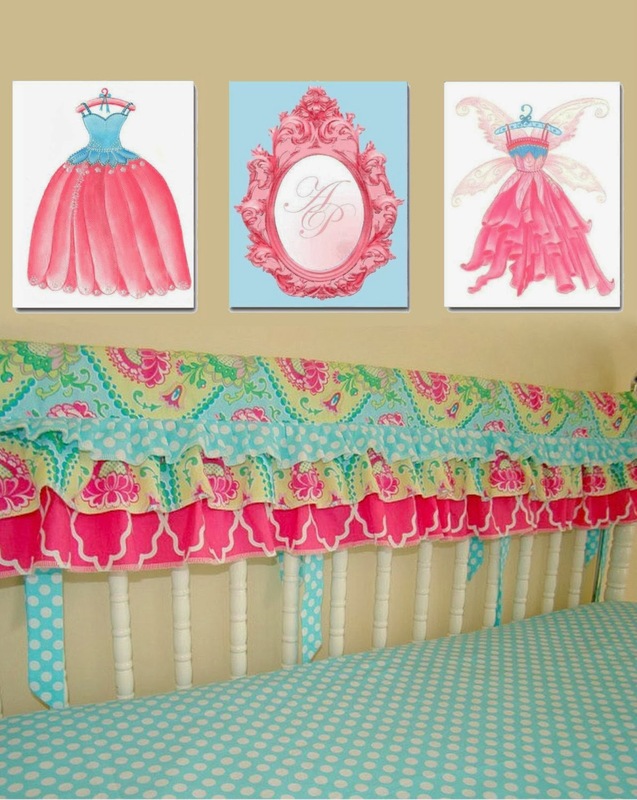 I can help you make your Baby Nursery or Kids room of your dreams! Just tell me what you have in mind and I'll help you make it happen!